NBA East Division Futures: Can the Raptors Hold off the Celtics? All-Star Weekend is over. The playoff race is on. This week, we’re looking at where the league is as the stretch run begins, and we start with a look at Eastern Conference Division futures. 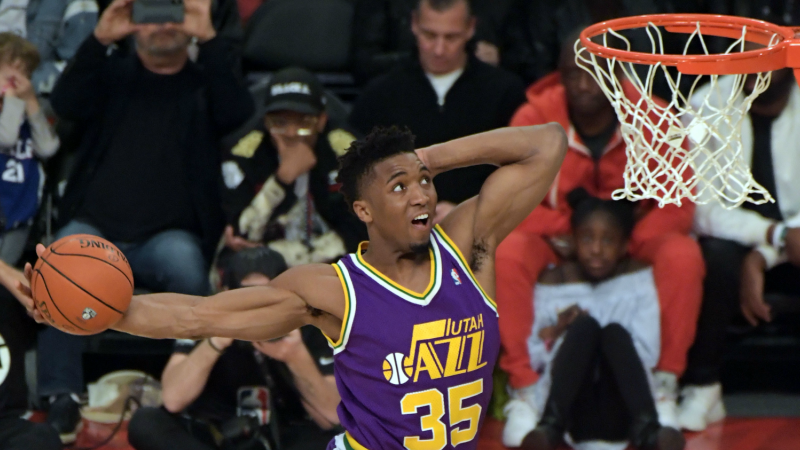 Should you believe in the long shot Jazz to upend the Wolves and Thunder? Divisions are usually fairly settled by this time, but there’s real drama in the East and some genuinely captivating underdog bets. Let’s dive in. Toronto Raptors (-240): Toronto’s been the best team in the East this year. The Raptors’ net rating is better than Boston’s, they’ve had a tougher schedule for most of the season, they have better balance offensively and defensively, they have a better bench, and so on.